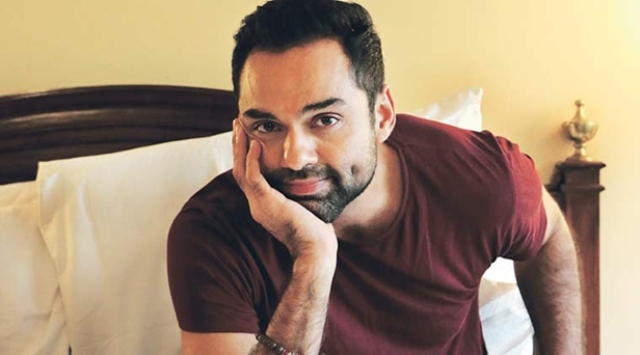 Actor-producer Abhay Deol's coming-of-age episodic series "The Odds" will have its world premiere at the closing gala of 17th annual Indian Film Festival of Los Angeles (IFFLA) on April 14. The episodic series is directed by Megha Ramaswamy and features Yashaswini Dayama and Karanvir Malhotra in leading roles and supporting turns from Abhay and Priyanka Bose, a press release said. 'The Odds' is a quirky, atmospheric, surreal, funny, slice of life tale, about a day in the life of a girl and a boy in the city of Mumbai. "I'm stoked that it will receive its world premiere at IFFLA. As a producer, the format and storyline really appealed to me and I'm confident it's going to have the audience hooked as well," Abhay said in a statement. The 17th annual Indian Film Festival of Los Angeles (IFFLA) will be held from April 11 to 14. This year, the festival will showcase nearly 25 films from Indian filmmakers across the globe.